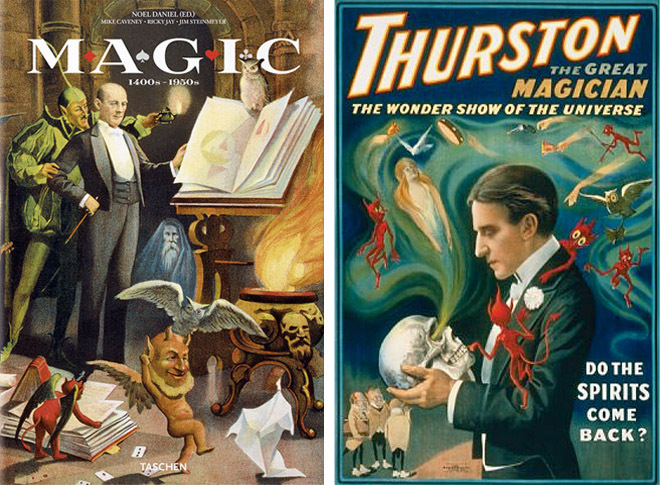 The great Taschen gives us another treat just in time for Christmas, Magic 1400s – 1950s. Illusion, enchantment and wonder are all words that have become synonymous with magicians and entertainment. For decades we have been fascinated by the unknown, in fear, amusement and even laughter. Author Noel Daniel takes us on a fun 650-page journey from darkness of the middle ages up until the legendary magicians of the early 20th Century. The fabulous artwork alone should be enough to convince you to get your hands on a copy. For more information and pricing, visit our friends as Taschen.